The next big event for Overwatch, called Storm Rising, will see a release date of April 16, and plenty of interesting new tidbits are leaking out ahead of the event next week. 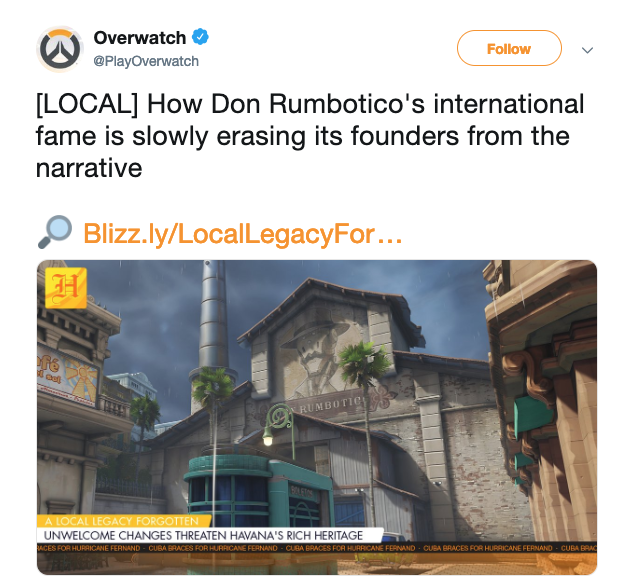 The team at Overwatch HQ lifted the lid on the Archives event for 2019 earlier this week, teasing a Cuba location and an interesting backstory that could see our heroes battling it out in turbulent weather conditions. We now potentially have our first look at Storm Rising skins, which may see the likes of McCree, Bastion and even Ashe’s B.O.B get some new outfits. Images leaked via Segador Y Soldado on Twitter reveal icons for a number of Overwatch heroes, which may suggest new skins for those particular characters given the subtle changes in the outline and characteristics of the icons themselves. 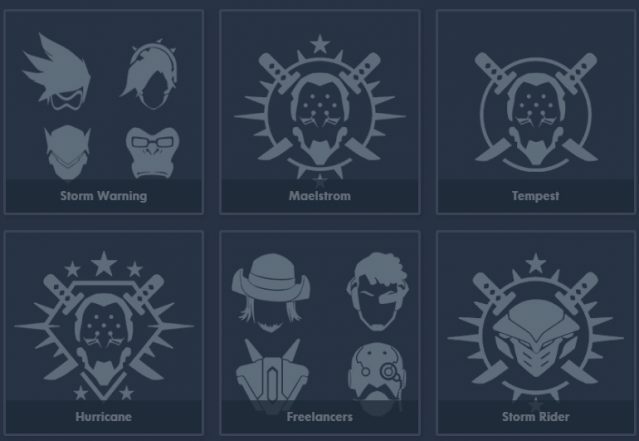 As you can see in the image below, the “Freelancers” tab has McCree, B.O.B., and what appears to be Bastion, and either Baptiste or Soldier 76. Given Baptiste’s recent release, and his connection to Storm Rising’s location, it’s probably a certainty that he’ll be the one received a new outfit. The official website for the event as nine skins locked behind barriers from our prying eyes, so those are four skins locked and loaded. Throw in Tracer, Mercy, Winston and Genji, alongside Doomfist, who the story will follow, and, well, it’s clear who we’ll be getting new Legendary skins for in Storm Rising. 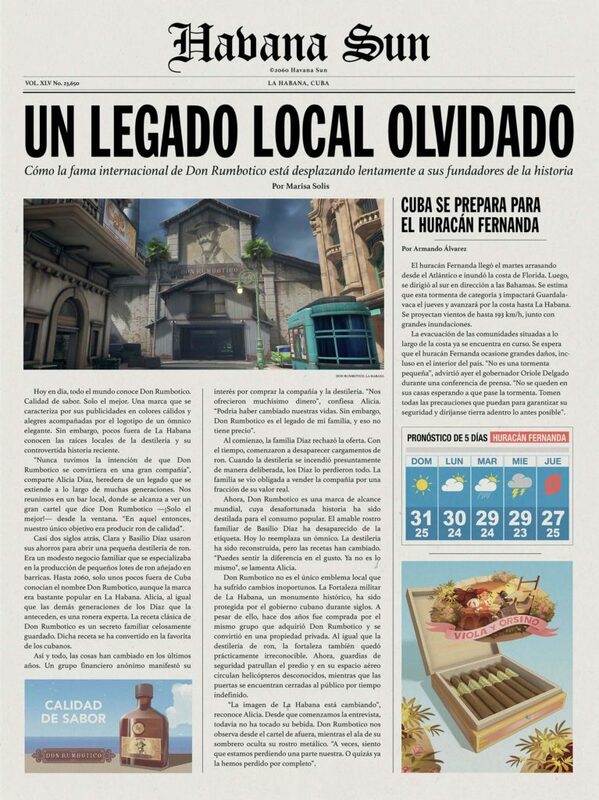 We now know that the Overwatch Archives 2019 event will be called “Storm Rising”, perfectly tying into images of a Cuban setting drenched in thunderstorms and rain. It will also give us some further insight into the Overwatch team’s intriguing backstory and conflict with Doomfist. In Storm Rising, we’ll be battling it out alongside Tracer, Mercy, Winston and Genji, who target Doomfist’s accountant, Maximilian. Again, this ties into the story released yesterday, which unveiled details about a rum distillery being targeted by a terrorist attack after rejecting advances to buy the company. Given the financial relevance, it makes sense then that Doomfist’s accountant is the target in Storm Rising.